Petition calling on South Africa’s top asset managers to offer fossil fuel-free investments funds or options. If you’re affiliated with the University of Cape Town, please encourage the university to divest from fossil fuels. 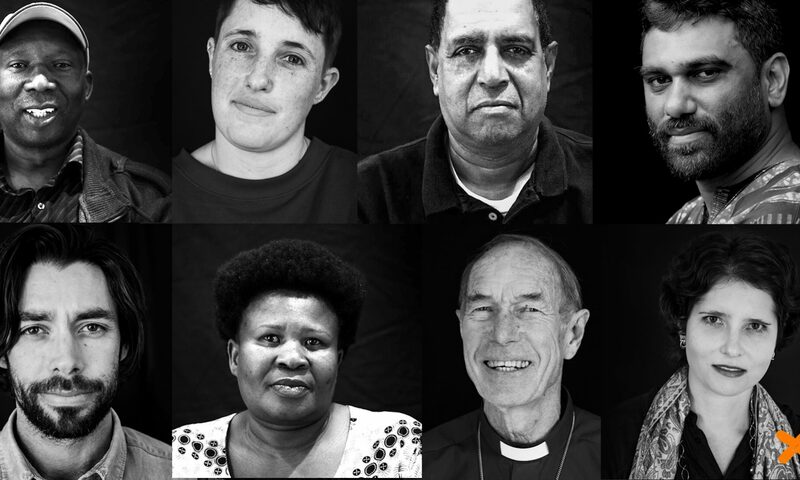 We’ve started compiling the experiences of South African who have taken steps to divest. We provide template letters for your use here. A Divest Fest (here’s an account of a past Divest Fest) or Divestment Dinner is a participative meeting at which you can learn more about climate change, ethical and responsible investment, brainstorm about how to spread the word within your own networks, and start to work through the action options listed here. We’d be delighted to help you host a Divest Fest at your workplace (brown bag lunch-style), church, community organisation or in your own home with committed friends. Don’t have your own investments? What about your parents? Your church? Organisations to which you belong or in which you participate, such as endowed schools or universities? Check out their annual reports to see whether they receive investment income – if they do, they’re candidates for fossil fuel divestment – so start lobbying them to first establish whether they understand and care about the likely impacts of climate change on their mission and constituency, then to establish whether they have fossil fuel investments in their portfolio (most do), and then make the case for divestment and reinvestment. We will soon be formally inviting organisations and individuals that support our aims to become FFSA members. Details to be announced in early 2019. We always welcome donations in support of our work.